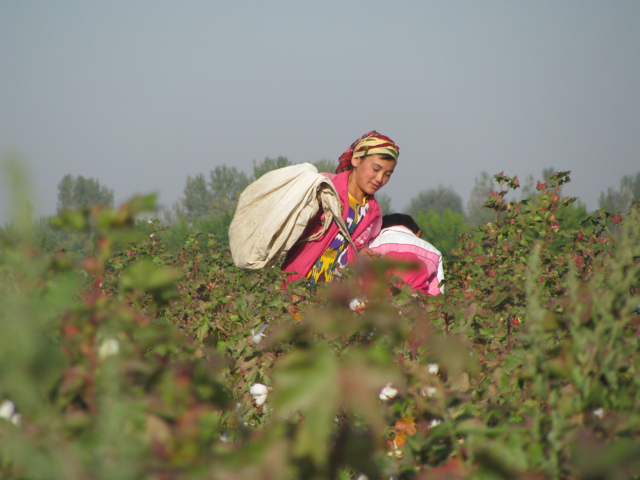 On August 3, The Corruption and Human Rights Initiative (CHRI) has published its Evaluation of ILO Third Party Monitoring in Uzbekistan. 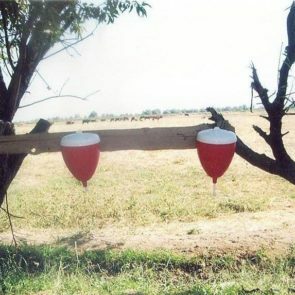 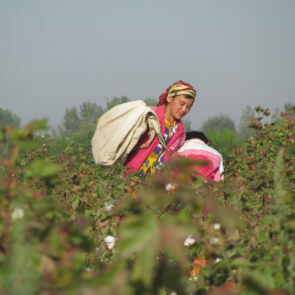 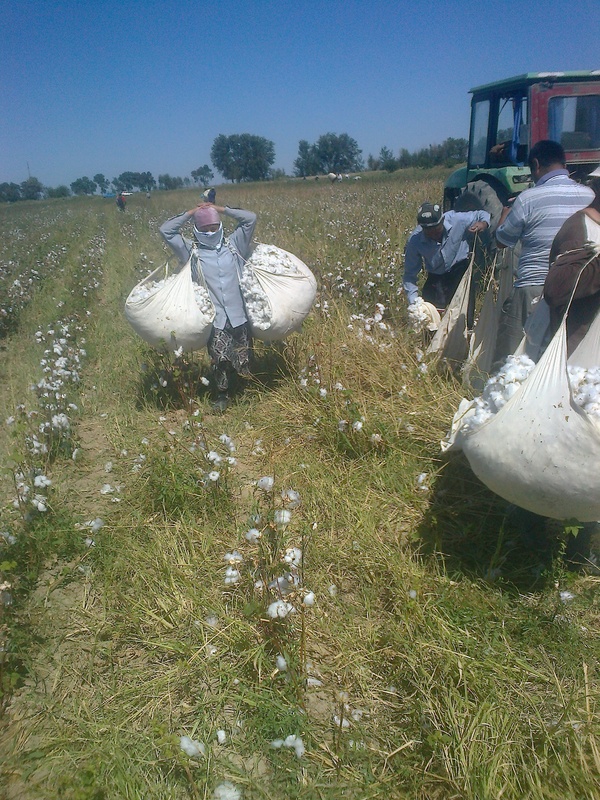 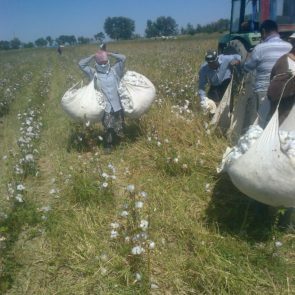 The report, written by Professor Kristian Lasslett of Ulster University, raises serious concerns about the work of the ILO mission in Uzbekistan, which has been monitoring forced and child labor in the cotton sector of the country since 2013, including as a Third Party Monitor for World Bank projects. 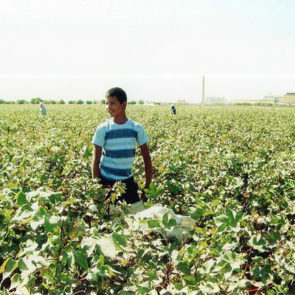 The report reveals serious shortcomings with the methodology used by the ILO, which has led to misleading conclusions and reports that have influenced decision-makers in the international community. 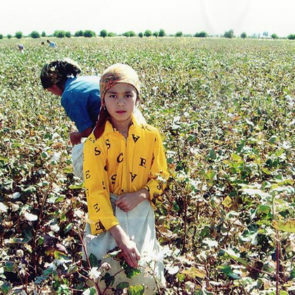 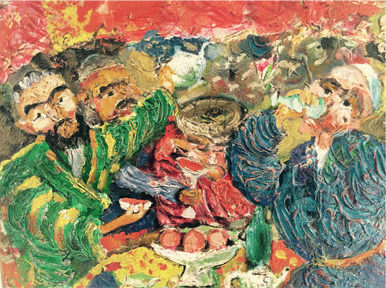 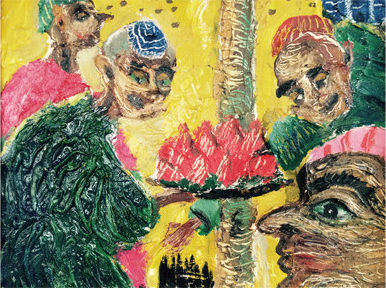 The Uzbek-German Forum has raised concerns about the ILO’s methodology, presentation of its findings, and its role as a Third-Party Monitor for World Bank projects, in its reports and in direct discussions with the ILO and the World Bank. 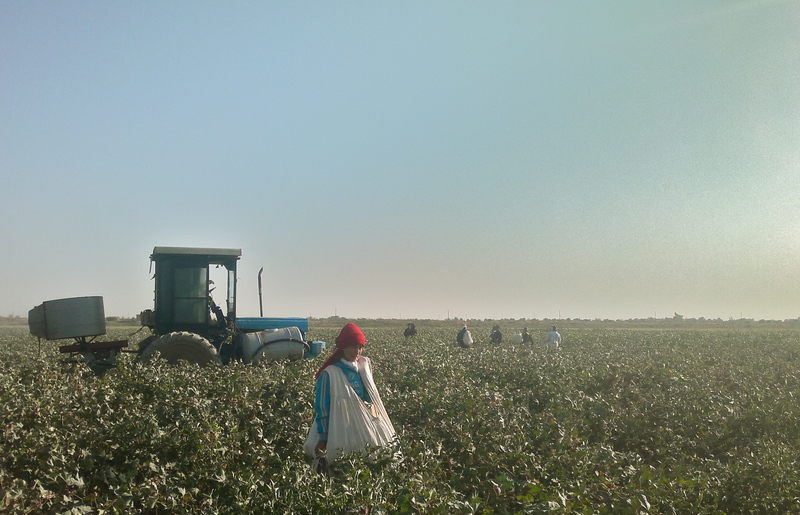 As the key international expert body on labor rights, the ILO has a critical role to play in promoting and protecting fundamental labor rights in Uzbekistan. 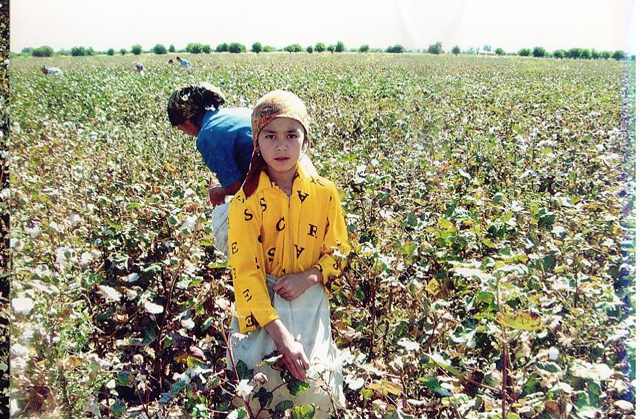 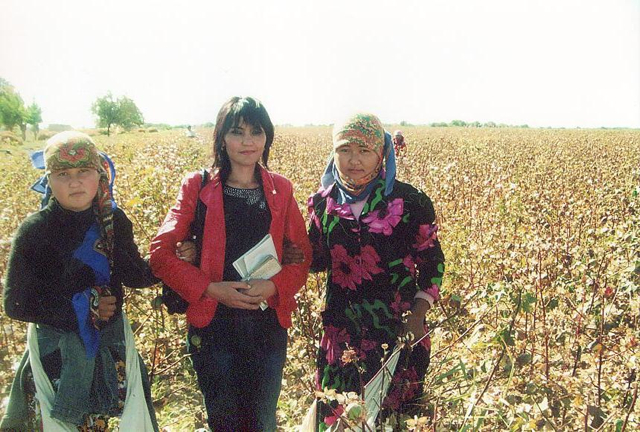 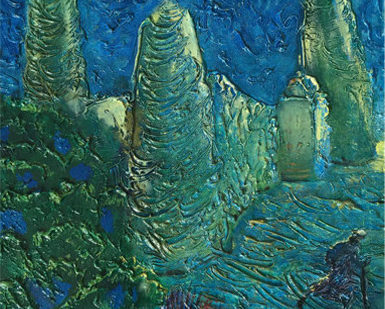 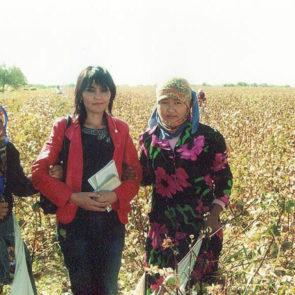 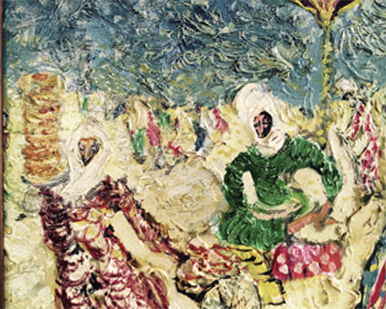 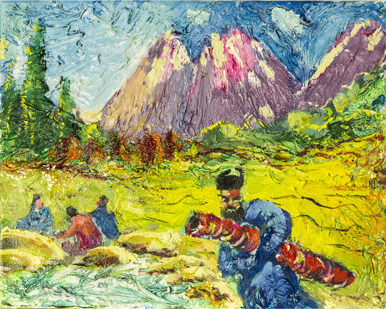 UGF recognizes the vital need for independent monitoring that captures the full picture of forced labor in Uzbekistan and believes that this report and recommendations promote that goal.